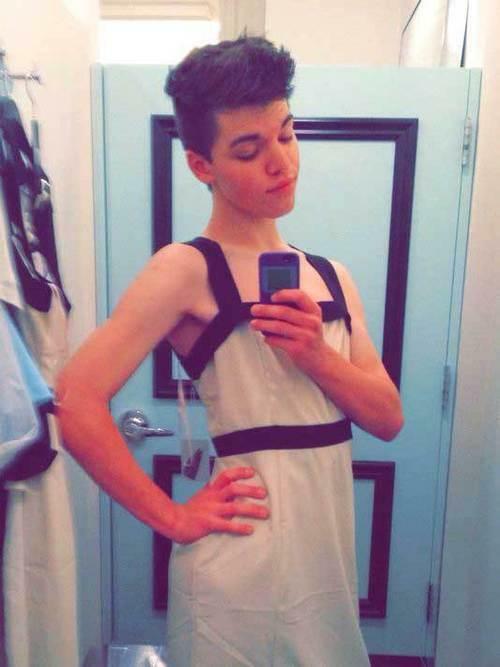 On December 28th Leelah (Josh) Alcorn committed suicide. In the Tumblr note she scheduled to upload after her death, Leelah implies that her parents’ strict rejection of her identity was one of the factor that led her to this decision. I’m not a parent, so I don’t want to ignorantly hand out parenting suggestions. However, I do want to start a dialogue about this story in the Christian community. Instead of offering my own naive words of advice, I’ve pulled out three quotes from Leelah’s note to focus on. Each of these three points highlight things Leelah seemed to deeply wish that her Christian parents would understand.